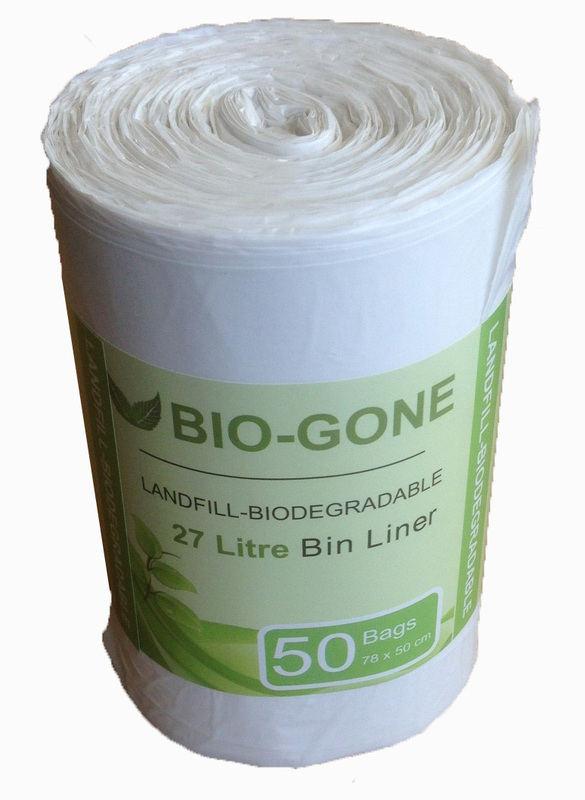 Kitchen Bag, Bio-Gone, biodegradable. 50w x 64h cm, 12 mic. Great quality product, twice as good value as similar product I was buying previously!